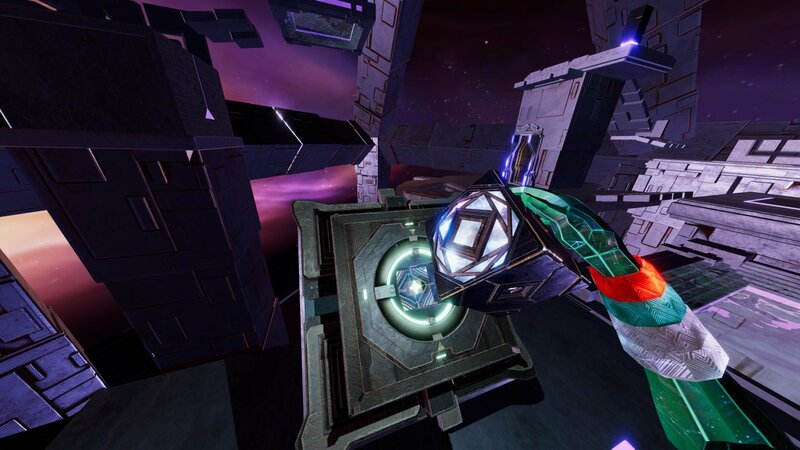 Enjoy an early treat with this grab-bag of trailers from next month's top upcoming adventures. 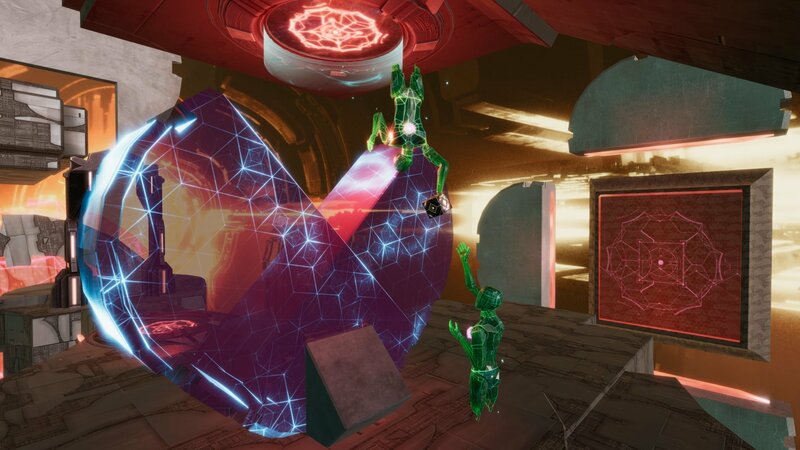 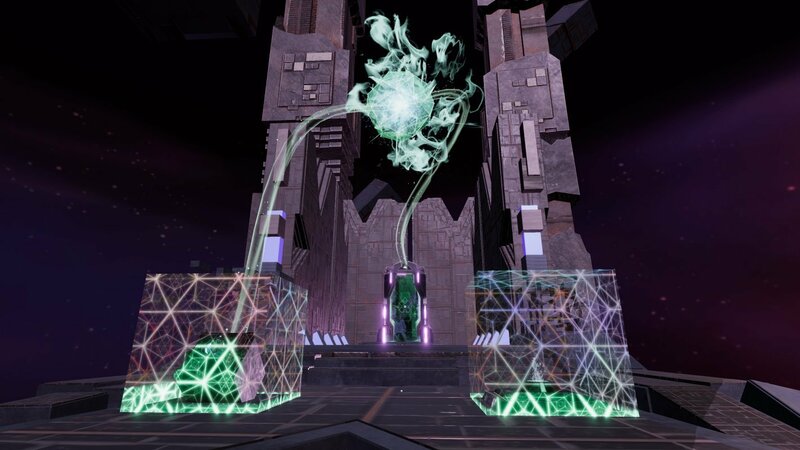 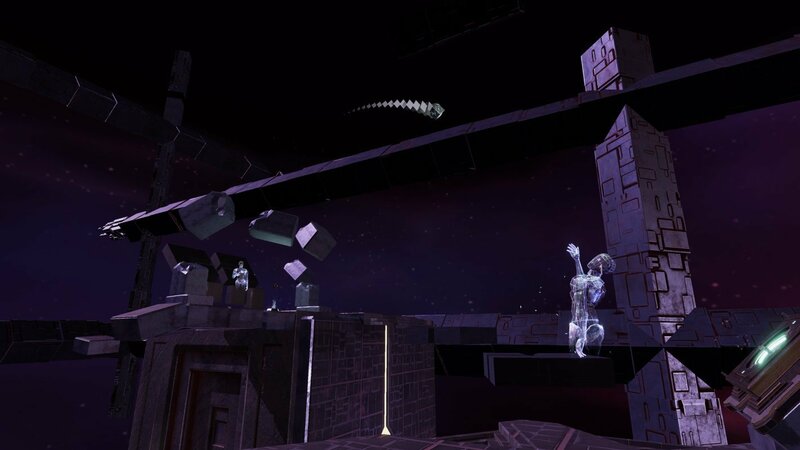 First-person self-cloning puzzler available now on Oculus, Vive, and PlayStation VR. 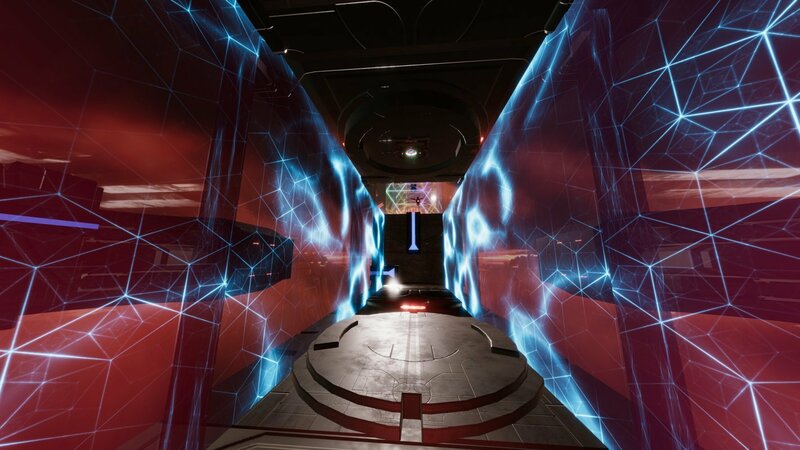 Stuck in Transpose, or looking for the best way to proceed? 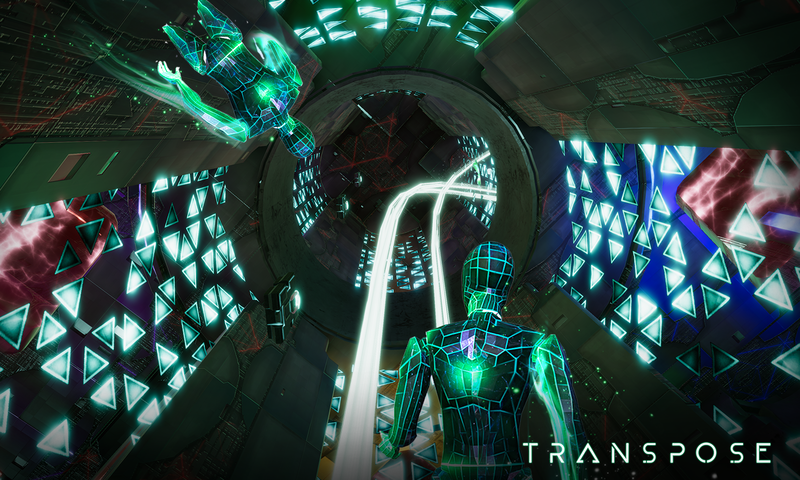 Click below to view our walkthrough for Transpose and wonder no more! 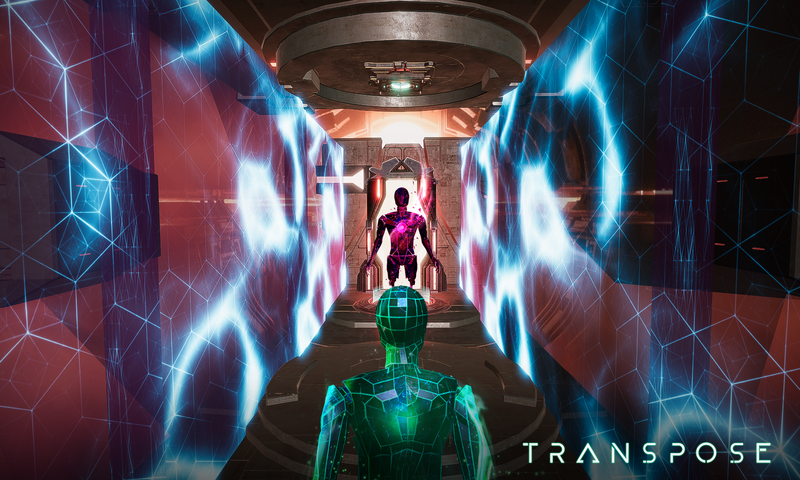 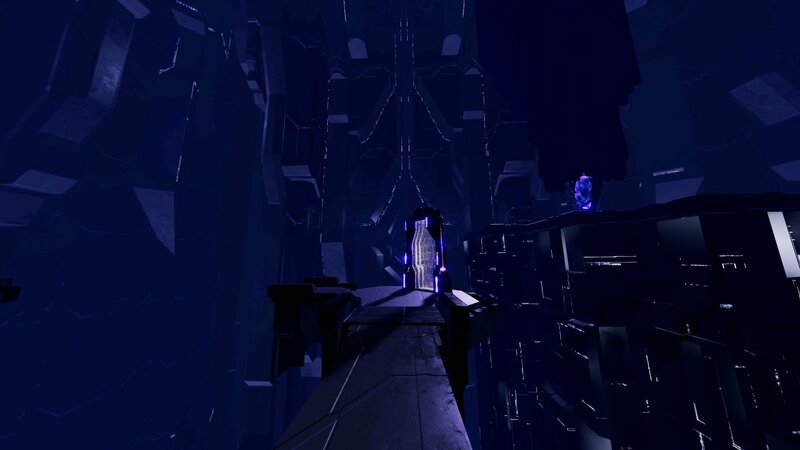 Transpose is an adventure game, released in 2018 by Secret Location. 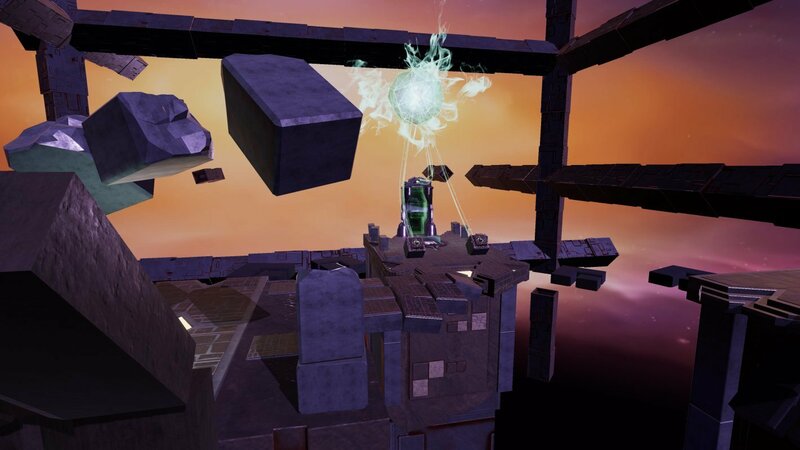 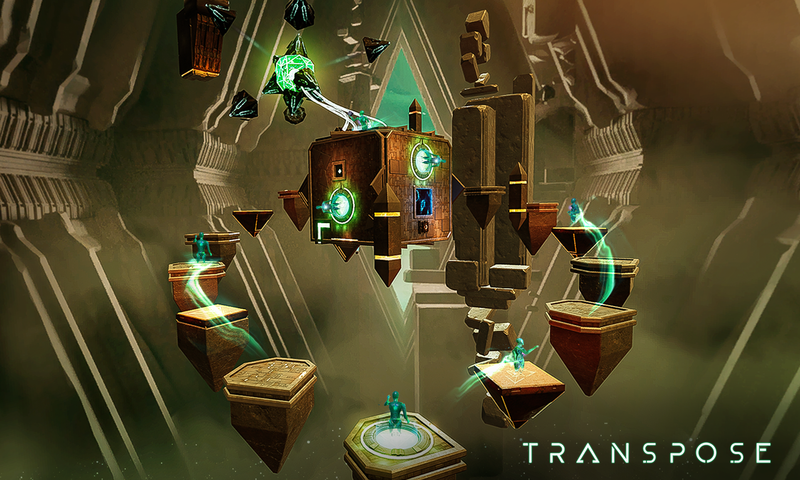 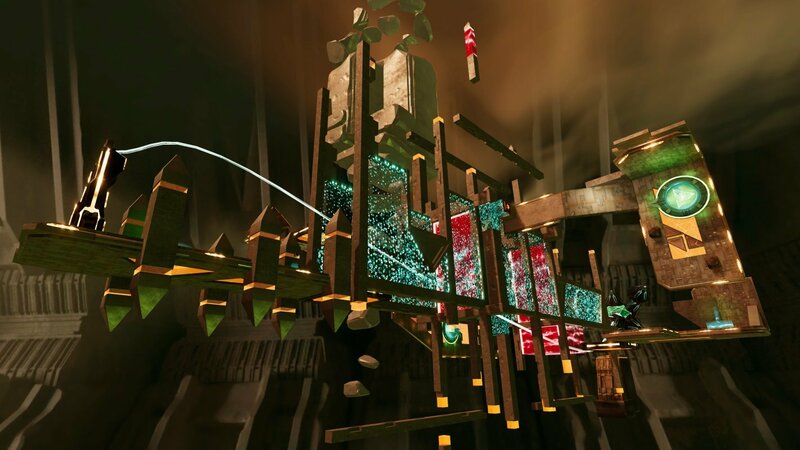 Transpose has a Stylized art style and uses a Motion Control control scheme. 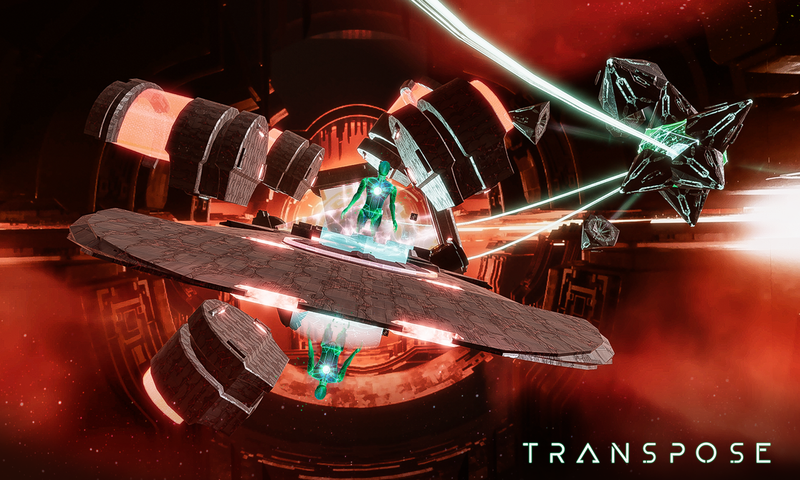 Adventure Gamers have not yet published a review of Transpose, at this time the community has not provided a rating for Transpose.